Yea sure, all our cell phones have flashlights in them, but any self respecting IT Pro has been carrying much brighter alternatives since the dawn of the profession. 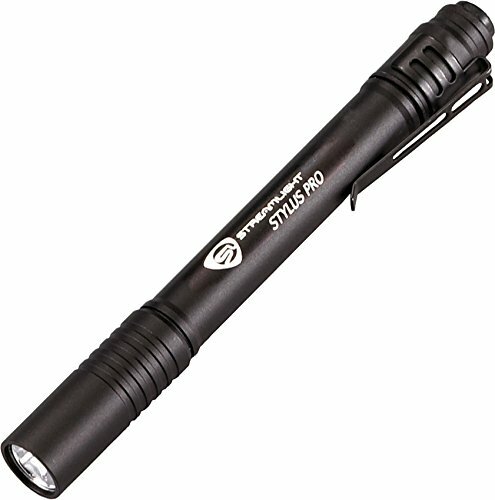 This one fits well in most pockets, and is at least twice as bright as those lame cell phone lights. Arlo makes some of the easiest simple to use cameras on the market and they are reliable to boot. You may want to purchase power cables to keep these plugged in all the time if you plan to place the cameras in high activity zones which kill battery life. Handheld label makers are for field techs. Office warriors don’t have time to type on a tiny button keyboard! Plug this into your computer and supercharge your label making game. The printer loads as an external drive, and includes its program on there. Not technically a piece of tech but absolutely part of being able to tech. There is nothing like clear properly labeled drawers to help increase efficiency so you can actually find that DVI/HDMI adapter when you really need it. Yea, yea it’s no Pixelbook or high powered ultrabook, BUT it is the single best experience using Windows on a laptop in a long time. Taking a page out of Apples book, Microsoft has built a sleek, well designed, lightweight, decently powerful laptop that just works. Unlocking your computer with your finger can save you an average of 6.5 hours per year. 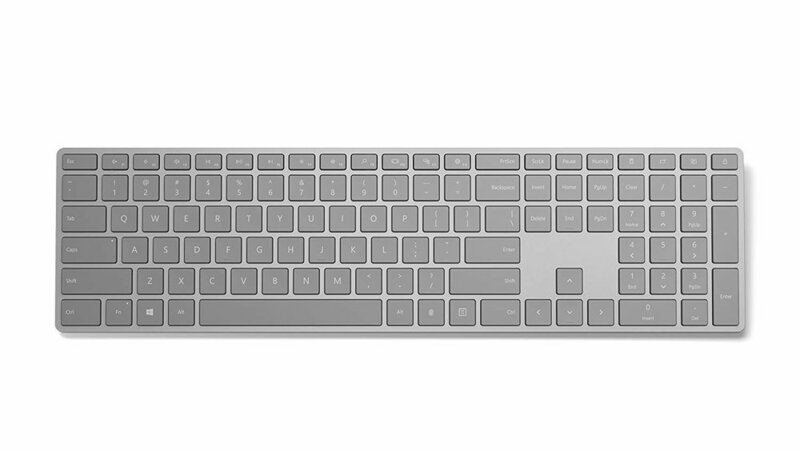 Not to mention this is the best typing experience for a Windows computer, shortcut keys are super useful, and it has a super handy computer lock button on the top right. All around awesome keyboard.